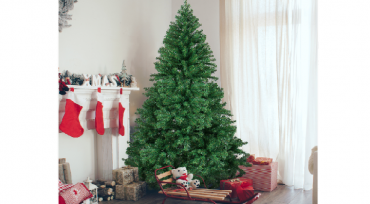 Christmas Trees on Clearance at Walmart! 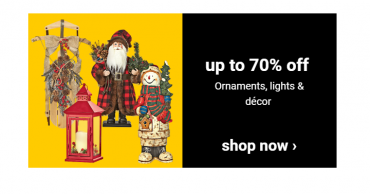 Shopko: Save up to 70% off Christmas Lights, Decor & Ornaments! 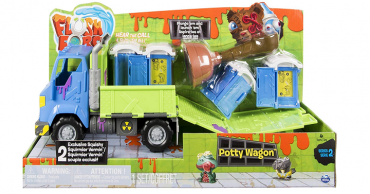 Flush Force Series 2 Potty Wagon Only $3.99! 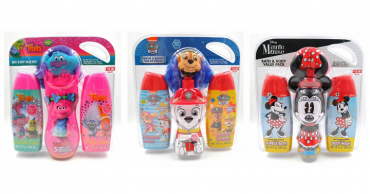 Target: Kids Bath Sets on Clearance – Only $4.99! 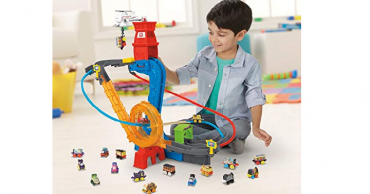 Target: Up To 50% Off Board Games Today Only! 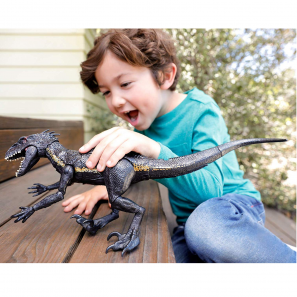 Choose In-Store Pickup To Get In Time For Christmas! 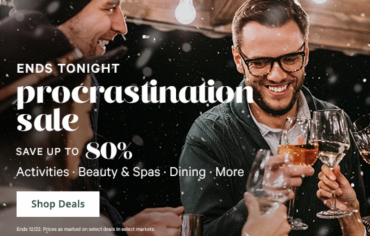 Groupon: The Procrastinators Sale! 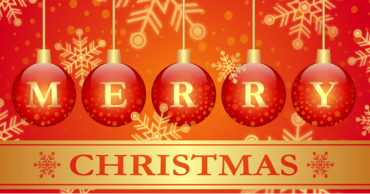 Save Up To 80% On Gifts That Don’t Need to Ship Today Only!